The announcement was made today, 21st April on Her Majesty’s birthday, and is given as recognition to the company for its outstanding results in innovation, international trade and, sustainable development. The awards are given by Her Majesty, The Queen, on the advice of the Prime Minister, who is assisted by an Advisory Committee that includes representatives of the Government, industry, and trade unions. The entries are judged purely on merit and are valid for a 5 year period. The outstanding achievement of Laser Quantum has been demonstrated by its exceptional export growth which has increased by 57% over the last 3 years. This award highlights this success and recognises Laser Quantum as one of the UKs leading companies in the field. From the Laser Quantum headquarters in Stockport UK, we would like to thank all our customers and partners around the world and all our dedicated staff that drive our company forward with their continued focus on improving our products and support. 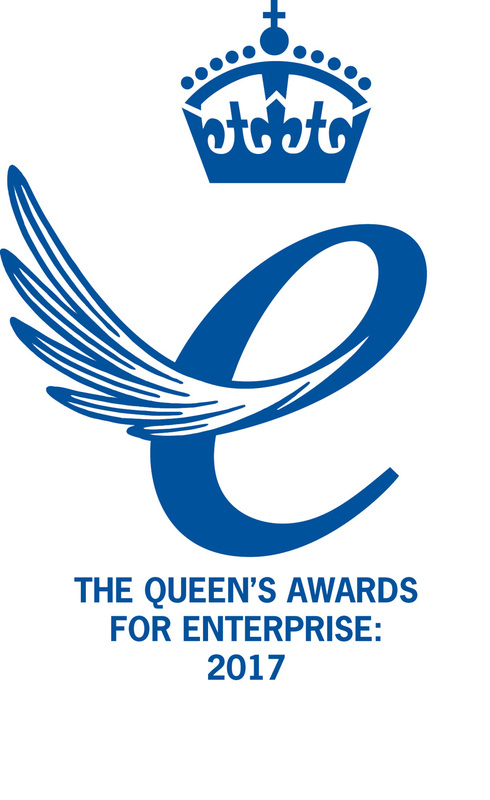 Laser Quantum is honoured to be a Queen’s Award winner and intends to continue its growth, through innovation to meet the needs of its customers.